I believe that Kepler’s Laws of Planetary Motion is an essential knowledge that students must understand. 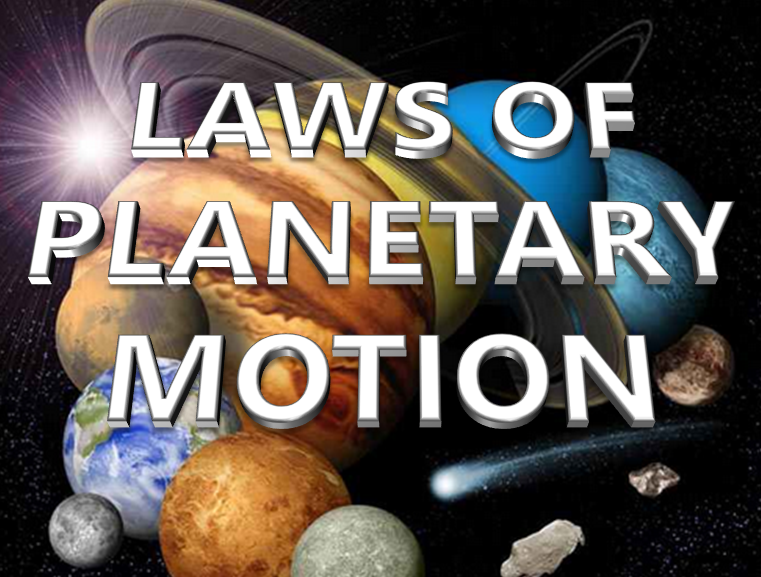 Kepler’s Laws of Planetary motion is mostly ignored in high school physics classes. 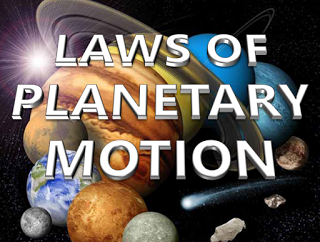 Hence, I come up with this suite of presentation and animations (click to download) to help you in explaining the concepts of Kepler’s Laws. The presentation starts with the introduction of ancient astronomy. It discusses the ideas of Ptolemy and Aristotle about the structure of the solar system and the universe. It then proceeds to discuss how Copernicus formed the idea of a heliocentric solar system and how Galileo bravely contested the teachings of the church. I also included pictures of these scientists and their ideas. The first part of the presentation ends with the story of Brahe and his student, Kepler. What’s good in this presentation is the use of simulations and animations to demonstrate the Geocentric and Heliocentric Theories of the solar system. If you have difficulty playing the animations, you can open them in Google Chrome or read my blog on how to play animations offline. I’ve also included the Law of Universal Gravitation but it is just a two slide part. It’s up to you if you will expand it. I suggest that you awe the students with a finale using the virtual planetarium software called Stellarium. I made another blog post about stellarium and you can also download it there. Please leave a comment so that I know what to improve in my presentations. Thank you! Good luck with your lesson!